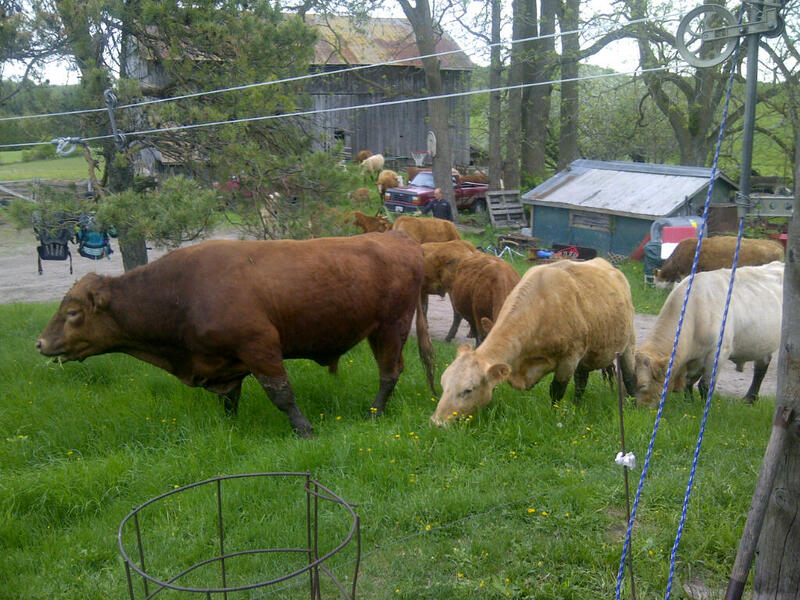 This entry was posted in Uncategorized and tagged beef, Brampton, chicken, cows, grass-fed, Guelph, Mulmur, Ontario, Orangeville, organic, pastured, Toronto by rebekahjamieson11. Bookmark the permalink. Great post! See you tonight! !